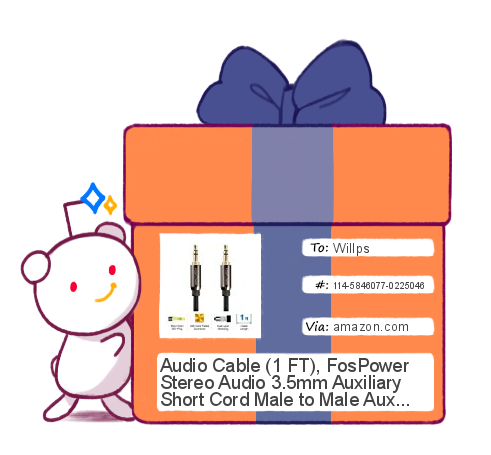 [Gifted] Waxler9311. 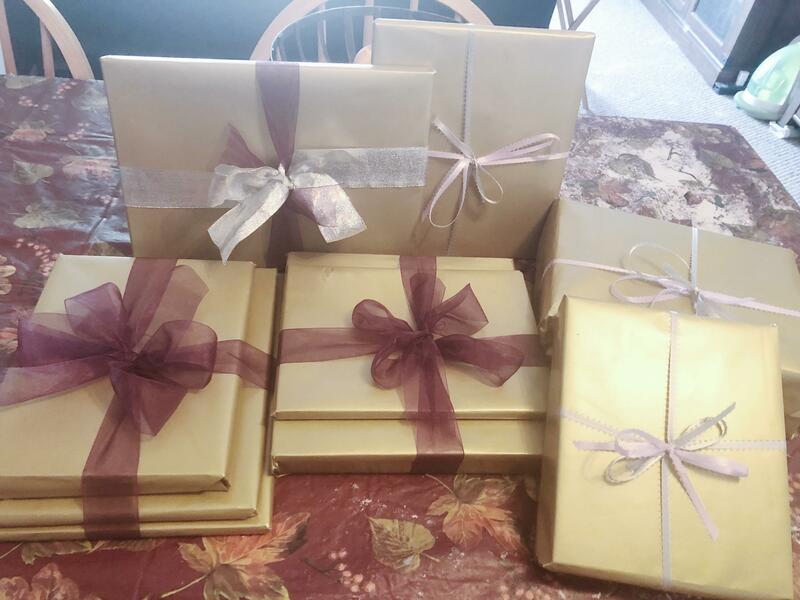 I'm here to make your Male to Female transition a little easier. 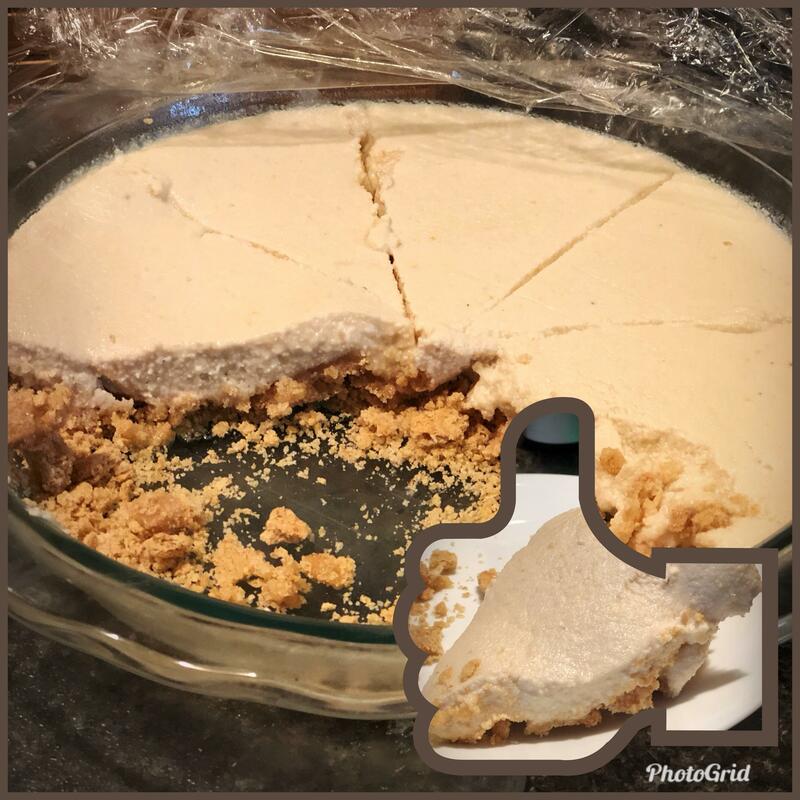 I made an incredible vegan “cheesecake” this weekend. 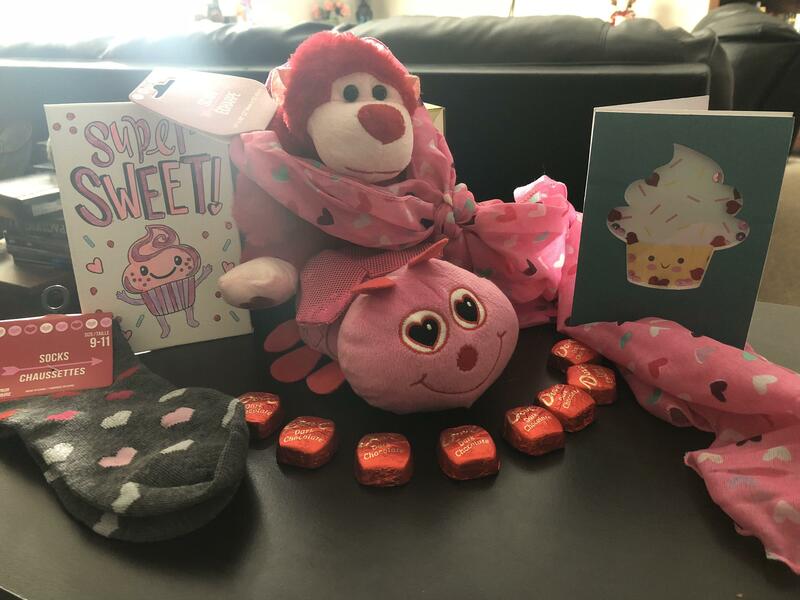 [Thanks] Who got me this?! 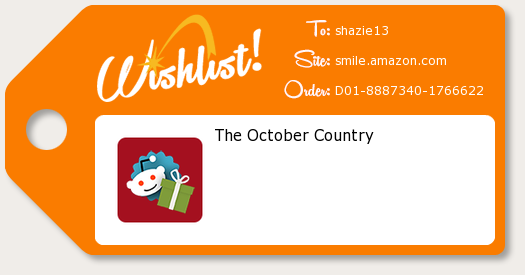 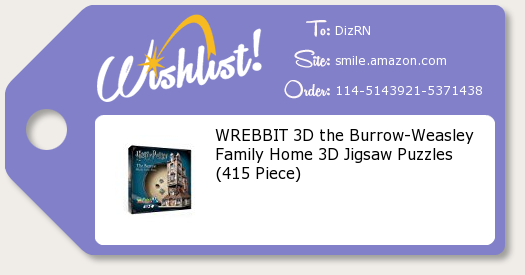 [Gifted] LizziPizzo for being my first friend on RAOA and still tolerating me years later. 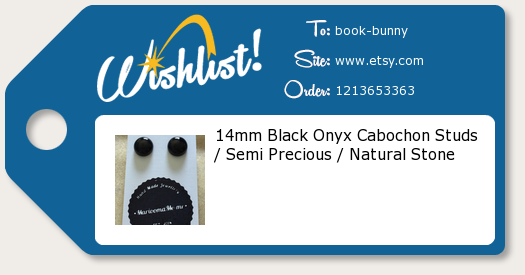 [Thanks] for the magnets, susieeQT! 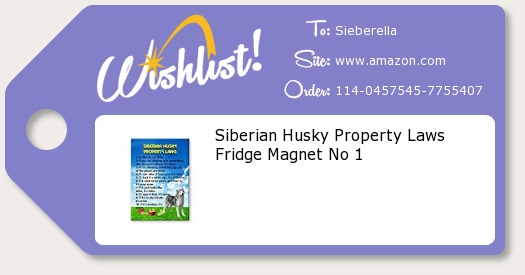 My fridge looks so much less cluttered now! 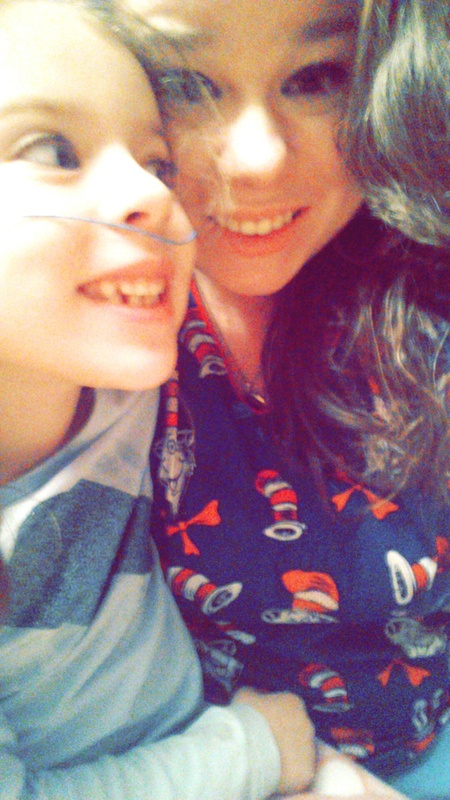 [THANKS] for the Tupperware, Ottie! 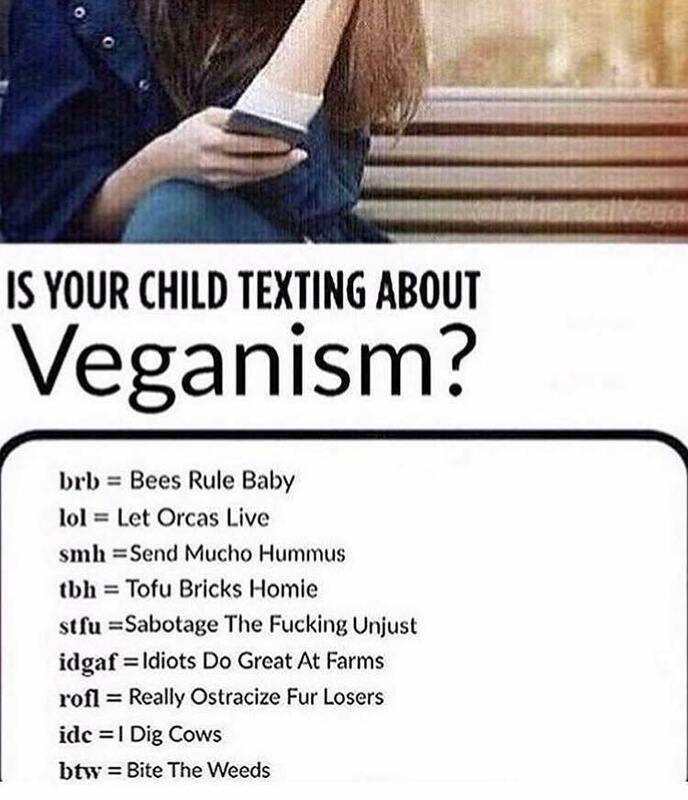 Can't wait to lose it! [Thanks] for saving me from enduring the embarrassing fate this guy suffered, shazie13! [Gifted] hannfrank because I wanna F, M, and K you. [Thanks] for 'How Dare The Sun Rise,' Jteph! 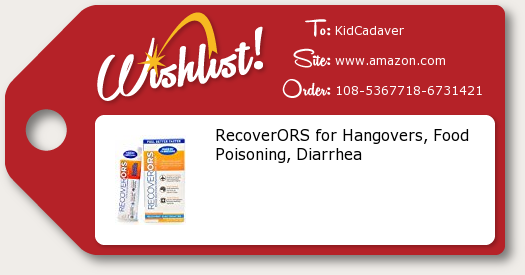 [Gifted] wine-inacan because rose rhymes with hoes. 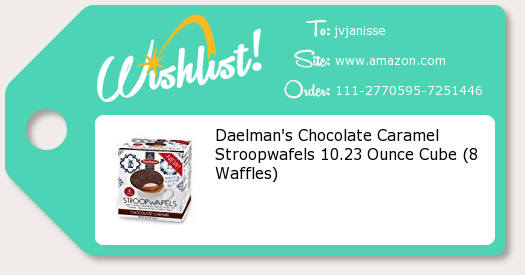 [Gifted] ihaveplansthatday, because it was $6.66. 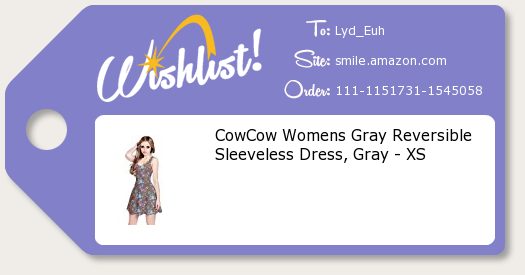 [Gifted] Lyd_Euh for having this on your wishlist and opening me up to this new world of adorable, funky-cool dresses. 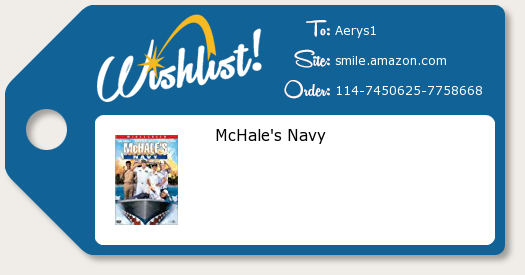 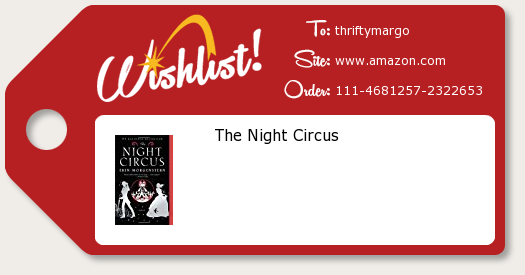 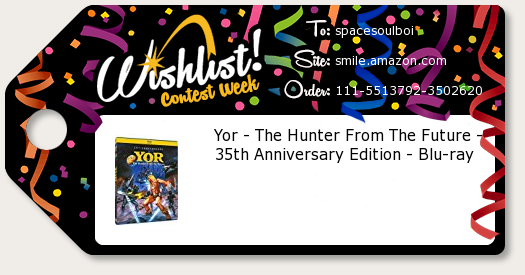 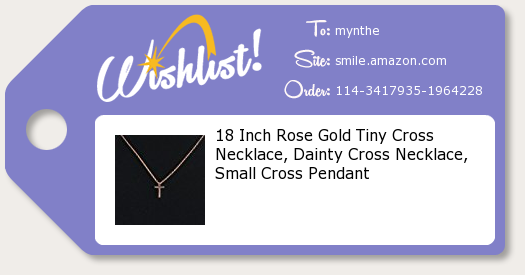 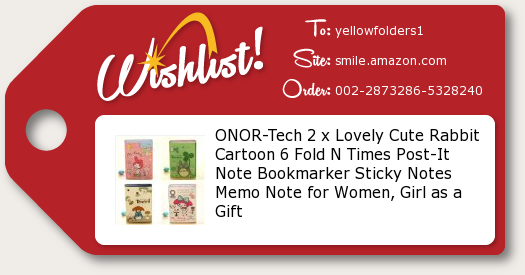 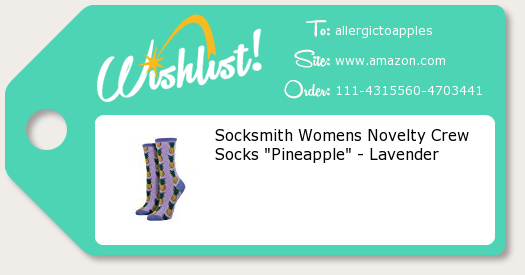 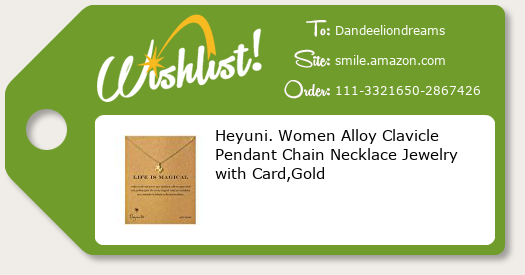 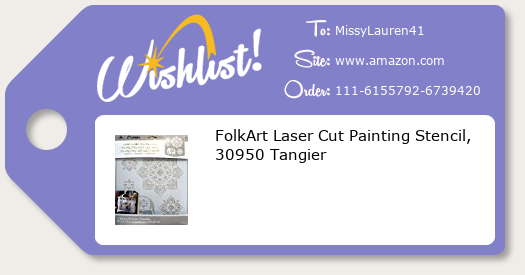 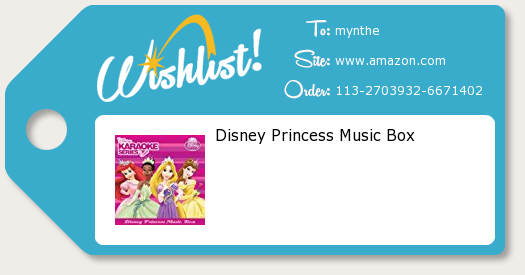 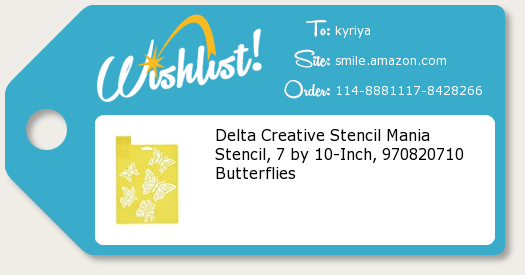 [Gifted] mynthe - a small token of appreciation for you gracing the planet with your presence for yet another year. [Gifted] 19thcentlord, for asking hannfrank a relevant question. 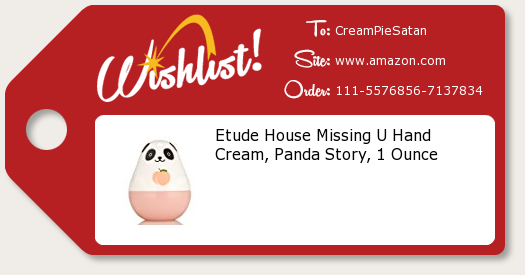 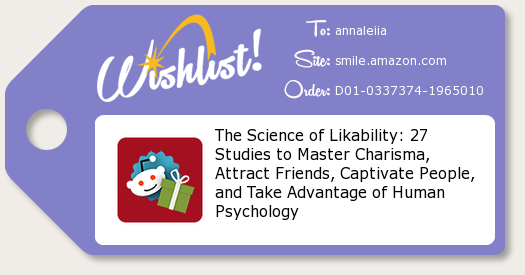 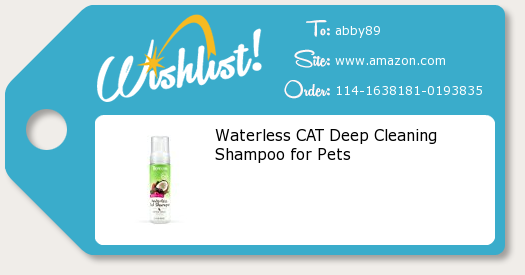 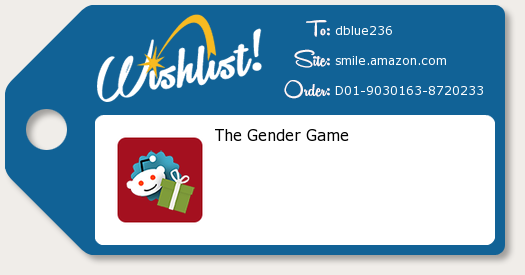 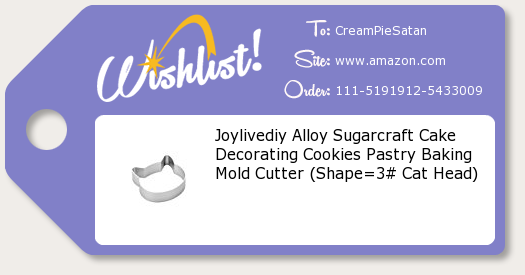 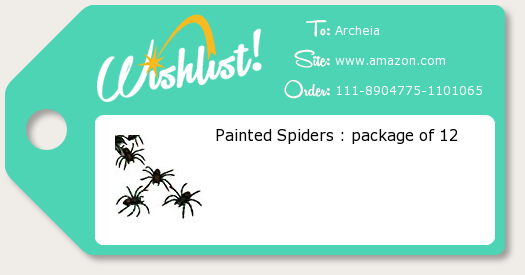 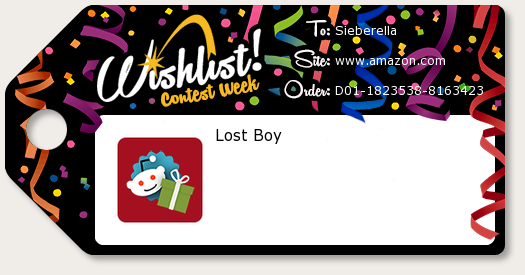 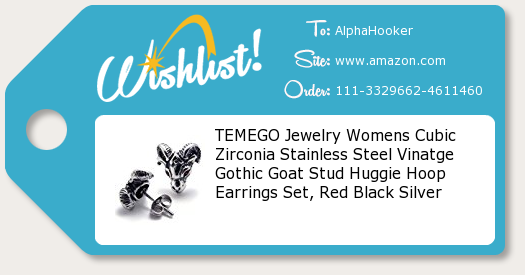 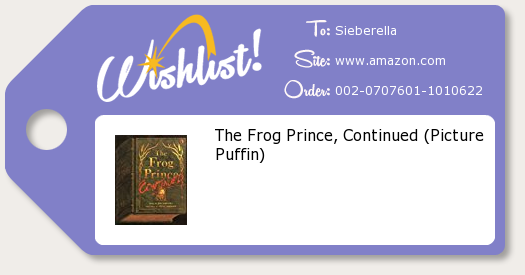 [Gifted] Sieberella because holy cow this has been on your wishlist SINCE 2013 so somebody needed to buy it already. 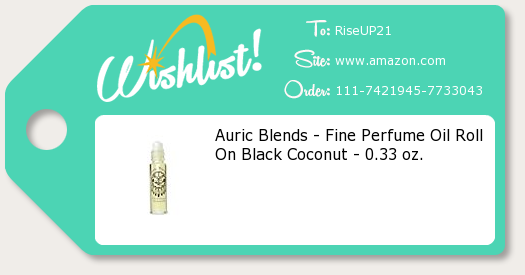 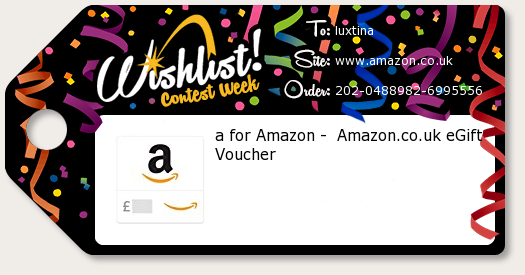 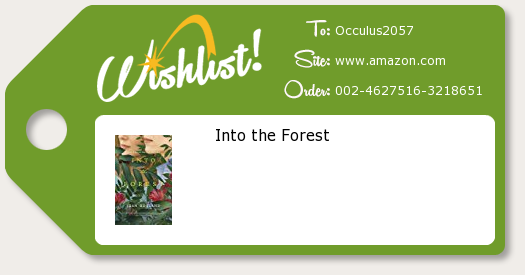 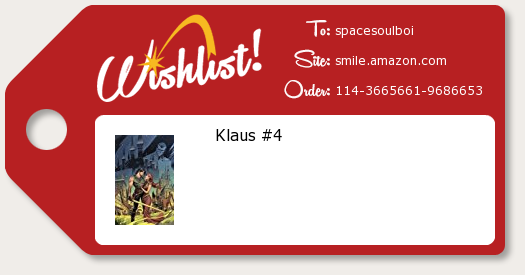 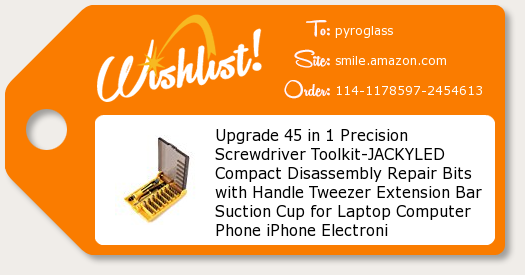 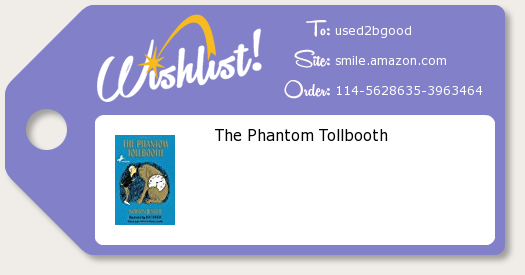 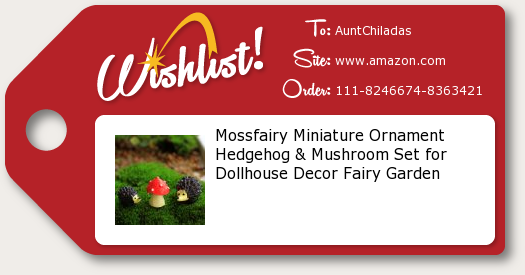 [Gifted] Occulus2057. 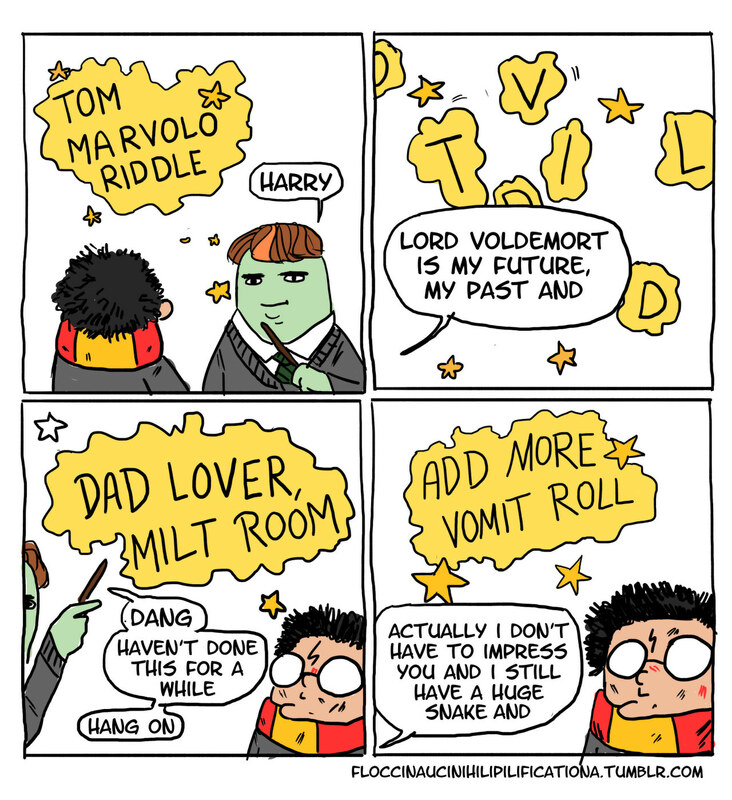 Last to post on the Chat thread!